This show was broadcast on July 2, 2014. This show was originally broadcast on May 17th at MemoryHoleBlog. 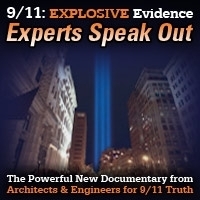 Communications professor James Tracy asks Kevin how he got into the 9/11 truth business, and they go on to discuss academic freedom, false flags, pseudo-scholary “debunkings of conspiracy theories,” and more. 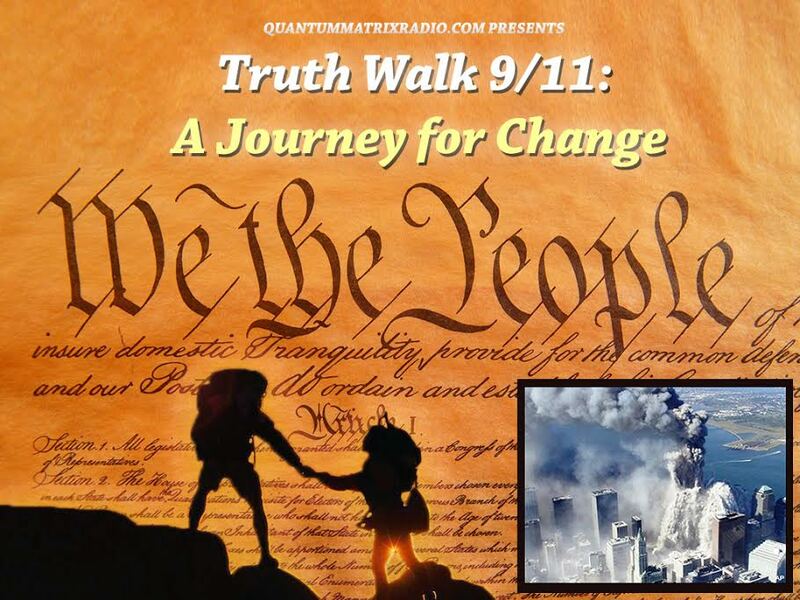 This entry was posted on Tuesday, July 1st, 2014 at 1:41 pm	and is filed under 9/11, Anti-War, Censorship-Propaganda, Death Squads, Education, False Flag/Fake Terror, Freedom, Justice, Kevin Barrett, News, Protest. You can follow any responses to this entry through the RSS 2.0 feed.